It is the year 20XX. The FUAR crew are as strong as ever, but now roll separately, each in their own futuristic biker gang. Separate that is, until one fateful evening, when James' pick of the 1988 anime classic Akira brings them back together. Now, they must work together to review it, or by consumed by its power in trying. So here's the plan: we go over to Steven's, watch Shaun of the Dead for James' All-Time Favorites pick, club Michael over the head, record a podcast, and wait for this whole thing to blow over. James brings the delightful Mel Brooks classic Western romp Blazing Saddles to liven the mood at FUAR HQ, until cries of racism threaten to bring the mood crashing down! Discussion of meta humor, characters who aren't characters, and the most famous executioners fill this very special episode of FUAR, all capped off with a Challenge in which the fate of an entire town lies in our very hands! We feel FUARy and gay during our return to form in this week's ALL NEW episode (except for the theme song, and the challenge bit that we remixed from last week). Apart from a discussion on the film's tone and choreography, we discuss popsicles, the Britney/K-fed scandal, and the most difficult part of West Side Story, which is telling your dad that you're not under the rock anymore. James' mic was not working for the first few minutes, but he rejoins us before he says anything important. James kicks off Cycle 7 with his pick of the Scorsesesese classic Goodfellas, further proving that they cannot get through a single episode without talking about P**** D******s.
Write to us at fuarock@gmail.com or tweet us @FuaRockPodcast. We'd love to hear from you! Also check out Hyperdrive Pictures and Jamesons Gamesons on Youtube! 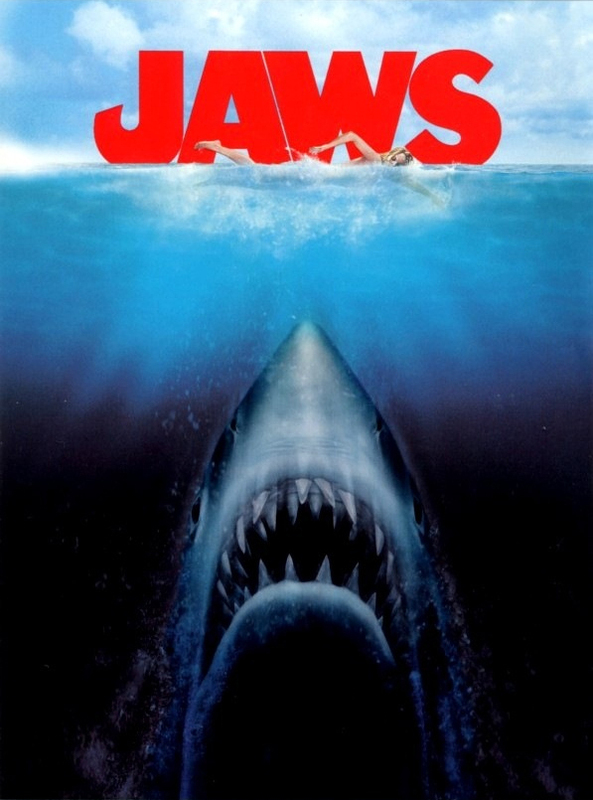 It's a beautiful day in the FUARborhood, as the once-dead, now-undead Ryan returns to the show in stupendous style to join the discussion on Jaws. Write in about next week's movie to fuarock@gmail.com, or tweet us @FuaRockPodcast, and be sure to check out Hyperdrive Pictures on Youtube. 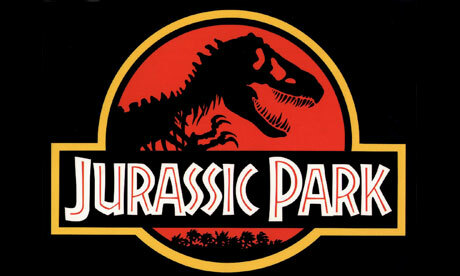 In a special edition of From Under a Rock, the boys break the cycle of cycles to talk about a movie they have all seen many a time before but absolutely deserves discussion: Jurassic Park. It was late in the evening at Lacuna, the customers long since dispersed. Dr. Mierzwiak was just about on his way out the door to his lonely bachelor pad, where he would probably lay awake all night waiting for a call, when into the reception area walked a group of four bedraggled yet heroic podcasters. "Gentlemen, I'm sorry, but we're closed for the night. Come back tomorrow at 10 and I'll set you up an appointment." The one the doctor would later learn was called McNoodles stepped forward. "No, Howard the Doc, I'm afraid this can't wait. You see, we desperately need to have our memories erased tonight." "Oh?" Dr. Mierzwiak asked, intrigued and slightly less perturbed. "And what is it that you need erased?" The one called Stuben stepped forward. "We need to erase...the film Eternal Sunshine of the Spotless Mind. Because it was really good. And we want to watch it again for the first time tonight."